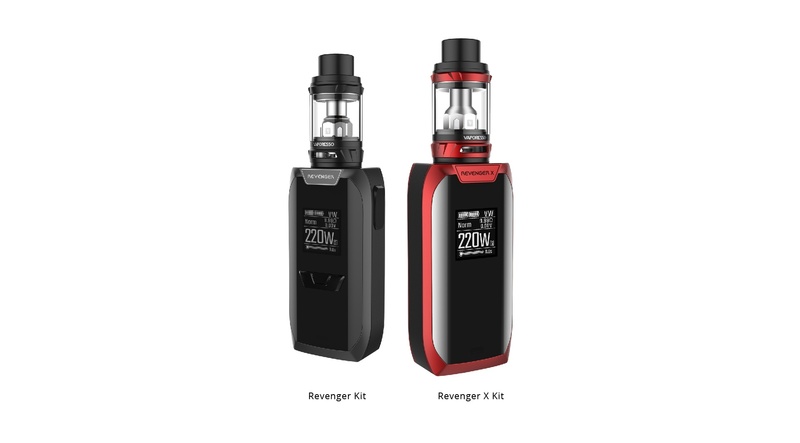 Revenger X, a new member to the Vaporesso Revenger Family, is so immersive that the device itself disappears into the experience. The mechanical buttons now give way to a highly responsive touch buttons, bringing out the more integrated look of the IML interface. Built with OMNI Board 2.2, in addition to all the advanced settings and output modes, it now has a more friendly UI,making it easier to navigate for all vapers. 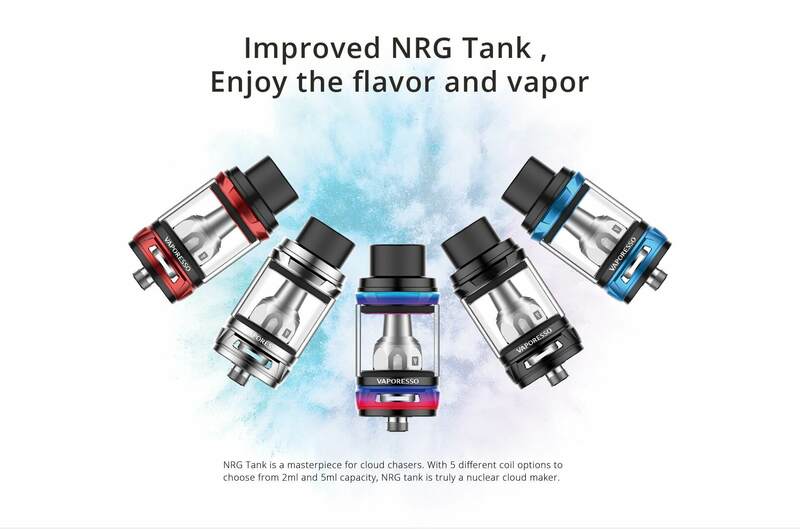 Equipped with the improved NRG tank, you will be rest assured enjoying the flavor and vapor out of the variety of GT cores available. Vaporesso really hits the mark with the revenger kits, their tanks are on par with the smoke baby beast tanks and the revenger mods are precise and fire super fast. I have had mine for over a year now, as well as a vaporesso swag (starting to fall apart). I have really become a fan of their products. P.S. if you are unable to find the replacement coils on short notice, the baby beast T8 coils fit and work perfectly in these tanks.